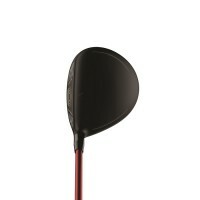 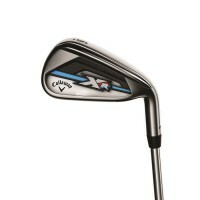 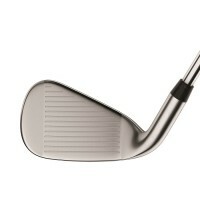 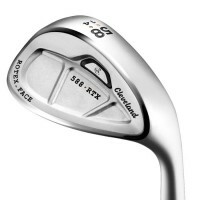 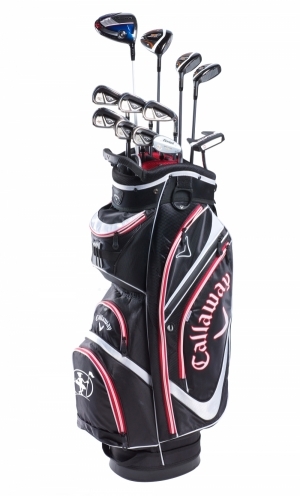 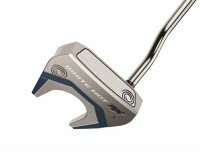 Played by: Phil Mickelson, Henrik Stenson and Nicolas Colsaerts. 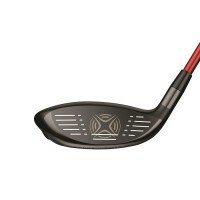 The New Big Bertha Driver is nothing short of groundbreaking – it’s lighter, hotter and more robust than ever to maximise ball speed across the face. 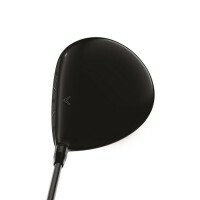 A Total Performance Driver. 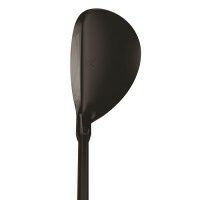 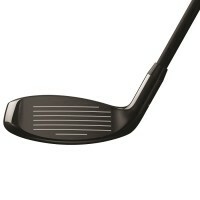 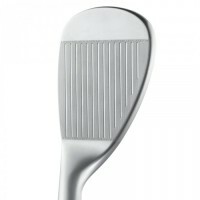 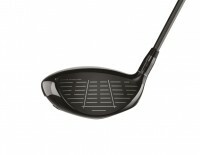 The XR Fairway Woods and Irons are a total technological marvel with more distance, consistent launch & versatility.